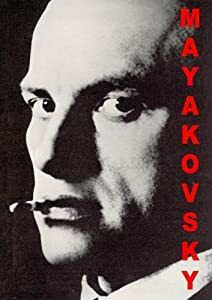 On Monday in Moscow Copernicus Films managed to complete an important interview for the up and coming documentary film about Stanislavsky's life and work in theatre. 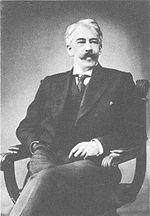 Anatoly Smeliansky, the rector of the Moscow Arts Theatre School, kindly agreed to be interviewed and give his thoughts for a documentary film about the Russian theatre director Stansilavsky which will be released later in 2010. 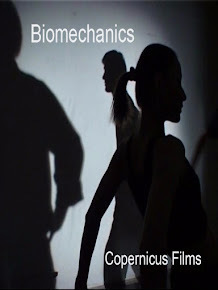 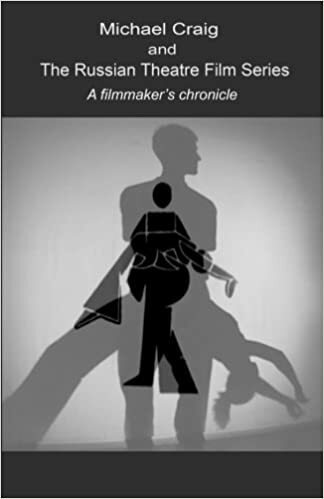 The film is in the final stages of pre production. 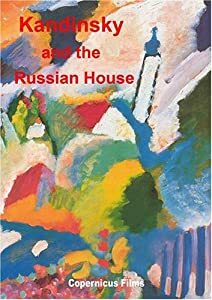 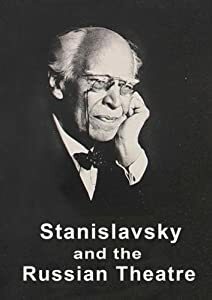 Next week we will travel to the UK in order to record the voice over and a further interview with an eminent figure and writer on Stansilavsky in the English language. 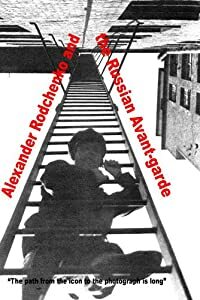 The film is being made with the cooperation of the Rose Bruford college of acting and the Stanislavsky Centre which is one of the largest archives of Stansilavsky outside of Russia. 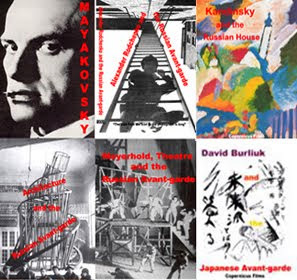 The Stansilavsky centre has made the archive available to Copernicus Films for use in the film. 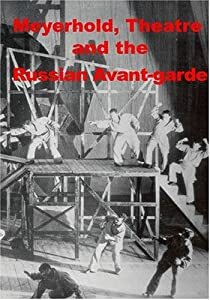 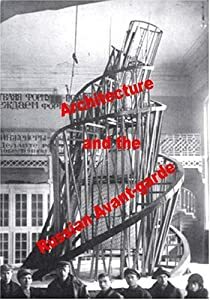 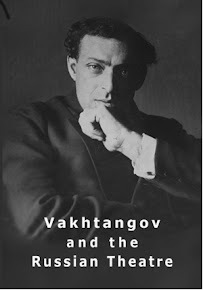 If you wish to be kept up to date with the progress of this project subscribe below to the mailing list and receive a 30% discounted copy of the film "Meyerhold Theatre and the Russian Avant-garde" plus updates and other free downloads to be announced.